A book for those who come from away and for us livyers. This work brings together words from indigenous cultures and words spoken and recorded in English from the time of the European discovery of the New Founde Lande in 1497. The dominant European language became English, imported from the West Country of England and enriched by settlers from Scotland, Wales, Ireland, the Channel Islands, and France. Because settlements were separated from the Mother Country and from each other, in its written and spoken forms the language became a time capsule of unique expressions drawn from everyday life. 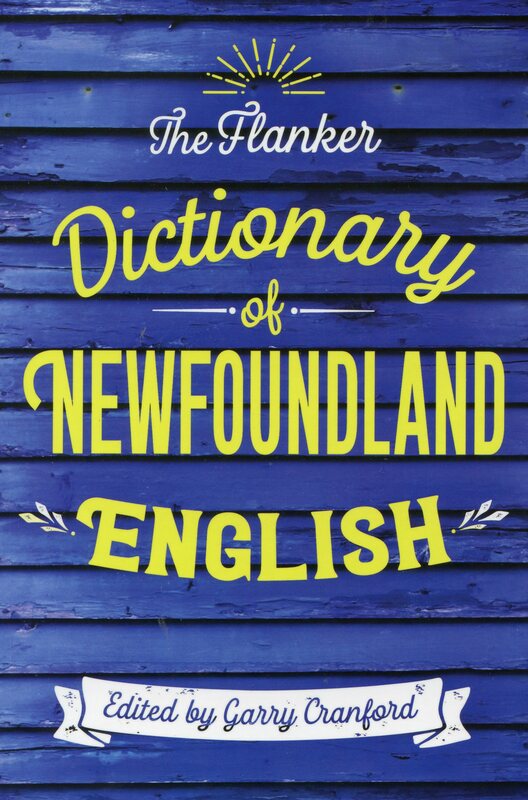 The Newfoundland vocabulary was greatly influenced by the early commercial activities of the European settlers engaged in the cod fishery, sealing, and fur trapping. In addition, commercial and social interaction with indigenous cultures exposed the newcomers to a treasury of words from the ancient North American languages.